How to become a genuis and a very intelligent personality. Beranda » Education » How to become a genuis and a very intelligent personality. How to Become a Genius. In order to unlock the secrets of a genius, we need to understand what the term genius mean, who is worthy to be called a genius? 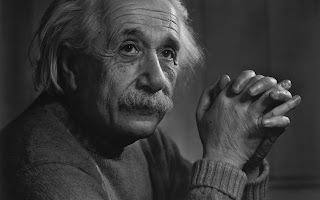 Does being a genius means using grandiloquent words, which are not easily intelligible or does being a genius means designing complex and dynamic mechanical, electrical, electronic or a hybrid system, does being a genius mean predicting the future or does being a genius makes you a mastermind in every field. A genius as defined by the advanced learner oxford dictionary “is a person with an unusual great intelligence, skill or artistic or someone with an extremely high level of intelligence”. Yeah, yeah, a genius has an extremely high level of knowledge and intelligence, but do you think a genius knows all things? 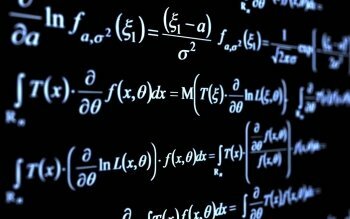 Or do you think a genius is a mastermind of every simple and complex field? Eventually, it will be quite erroneous to believe that a genius knows everything, as so many people have idealize the facts about genius. 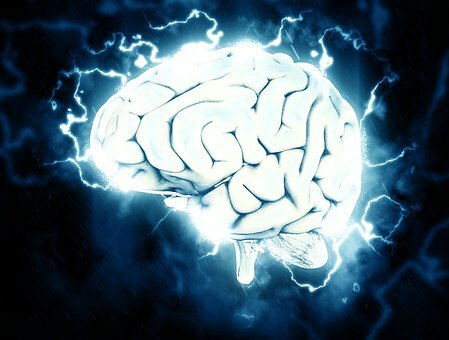 In fact, geniuses are unique ilk of people who has high level of knowledge and intelligence especially in a specific field or area. A genius can be an expert in physics and completely ignoramus, when it comes in chemistry, a genius can be an expert in music and completely ignoramus, when it comes to the design of mechanical system. Becoming a genius depends on the effort and time spent on a particular area, leading to great dexterity in that field; it is quite possible to be a genius in two or more related fields or two or more different fields. Albert Einstein once said imagination is the true intelligence. The ability to have fantastic imagination and idea, capable of moving the world and the ability to make that imagination or idea become reality make you a genius. A genius would spend more and effort and time just to make their idea become reality, a genius would gather more effort, facts, even more ideas from all corners to established that dream. World aggrandizement would never be possible without the help of some geniuses, who generate ideas and stop at nothing, to ensure that their idea becomes reality. The educational system was just an imagination, generated by someone, the car we ride and cruise was once an imagination developed by someone, the substantial building, as well as the splendid fusion of high quality building materials, was once an imagination, generated by someone. Becoming a genius doesn’t mean being a science student, or being the best physicist, chemist, or mathematician, being a genius student doesn’t mean memorizing and cramming the development work of another individual, but rather generating an idea or imagination, which is very necessary for world aggrandizement and improvement and putting more effort through the power of more and more idea to actualize your dream. In order to bridge the gap between abstract learning and concrete learning, we shall mention some of the names of these geniuses who have thrive with the aid of knowledge to aggrandize this world. Albert Einstein is one of the most famous genius in the world of history, he was a genius of physics who invented the law of relativity and other physics principles taught in the world of physics today. Albert Einstein has postulated so many quotes, which are quite splendid. Albert Einstein was said, that every man is a Genius, but if you to judge a fish with the ability for it to climb a tree, it will live it whole life believing it is stupid. Albert Einstein feels that everyone got what is takes to become a genius, but one can only do better in those things you are interested in. The famous Socrates once said, a life which is not properly examined is not worth living, so therefore in order to become a genius you must realize your potential. Albert Einstein realizes that his gift and talent was physics, Albert Einstein realize his passion for physics, calculations, mathematics, and science, he put all his time and effort towards studying what he loves. Albert Einstein hardly even remembers to comb his hair because he was too busy experimenting, thinking of new ideas, calculating and so on. The famous Leonardo di ser piero da Vinci, more commonly known as Leonardo da Vinci or simply Leonardo who was regarded as the prime exemplar of the Universal Genius or Renaissance Man. Leonardo da Vinci was an individual of unquenchable curiosity for knowledge and feverishly inventive imagination. Leonardo da Vinci is considered one of the most diversely talented individual. Leonardo da Vinci was an Italian Renaissance, who acquainted himself with different areas of interest which include invention, painting, sculpting, architecture, science, music, mathematics, engineering, literature, anatomy, geology, astronomy, botany, writing, history and of course cartography. Leonardo da Vinci has been variously called the father of paleontology, iconology, and he is widely considered as the greatest painters of all time. 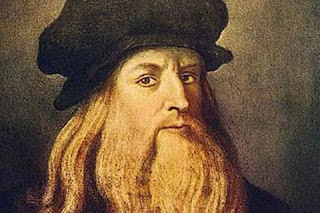 Leonard da Vinci was sometimes credited with inventions of parachute, helicopter and tank. He also epitomized the renaissance humanist ideal. The incredible story of the amazing Leonardo da Vinci proves to us that humans can achieve unlimited dreams and there is no stop to our greatness. Leonardo da vinci spent a lot of seconds, days, hours, time and effort. He travelled north, east, west and south, making indisputable effort to gather knowledge from many teachers and tutors. Leonardo da Vinci was a genius of many fields or interest. · Michael Faraday: Michael Faraday discovered electricity, which was the stepping stone to most modern technology. Through the advent of electricity, modern technologies like phones, computers, fridge, television, satellite etc. were made. Michael Faraday’s contribution towards the world of science was indeed the work of a genius. However, Michael Faraday did not discover electricity so easily, he tried ninety times to discover the precious electrical power we cannot do without. 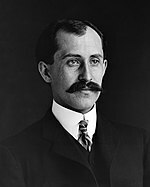 The Wright brothers were two great geniuses in the field of aviation field. 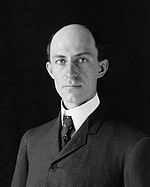 Orville and Wilbur Wright were American aviators, engineers, inventors and aviation pioneers. The Wright brothers are credited with the invention of the first world’s successful airplane. Although they were not the first to build and fly experimental aircraft, but were first to invent aircraft controls that made fixed-wing powered flight possible. Both brothers work as a bicycle retailer/manufacture; they were diligent, hardworking and had passion for the job. It was through this job that they obtain the skill and dexterity which made them to develop the world’s first successful aircraft. On sober reflection, everybody can be a genius, as long as you can diligently apply the following principles which are based on the lives of the above genius. Albert Einstein believed that imagination is the true source of intelligence. In order to become a genius, you must learn to open your mind to the world of knowledge, you must learn to see those things others cannot see, hence you must look beyond you see. · Socrates believed that a life which is not properly examined is not worth living, you must examined yourself, know your dream and passion, work towards your dreams and passion, be perfect in your dream and passion and then become a genius. · Leonardo life proves that our abilities as human being are unlimited and there is no stop to our greatness. · If you truly want to be a genius, you must be curious, you just wanna know everything you do not know should be your motto, your song. 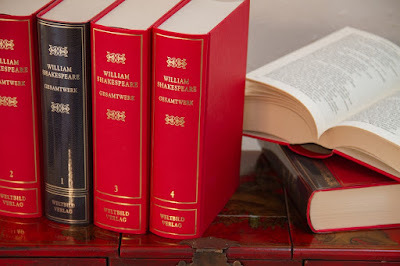 All genius were curious that is why they spent day and night studying those that they do not know. · If you want to be a genius, avoid lackadaisical attitude, rather be dogged, persistence, determined, curious, gutsy, varmint etc. 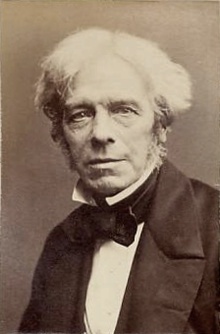 Michael Faraday was determined, which made him not to give up after series of failure. · Try to be idiosyncratic, always develop unusual new techniques and ideas. This makes you a unique genius. No Response yet for "How to become a genuis and a very intelligent personality."